I am such a proud mum. I have a little eco/wildlife warrior as a son. Josh is besotted with animals. 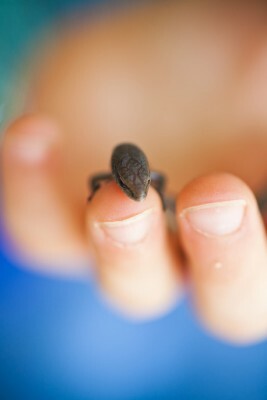 At the moment he wanders around with little skinks he has caught in the garden. The gorgeous little things quite happily get patted, run around his arms, legs and neck… even sit on the bathroom sink waiting patiently for Josh to finish washing his hands! And when it’s time to release (cue the tears), they often don’t even run away… which doesn’t help my argument that they want to go back to their family!